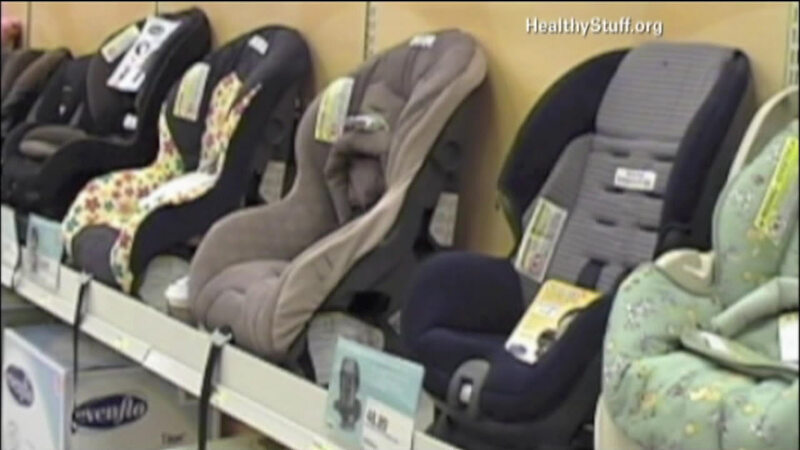 Officials are raising concerns that many defective child car seats remain in use, as a record six million car seats were recalled last year. Officials say fewer than half of them were repaired. A new study finds that more than half of parents neglect to register their car seat with the manufacturer. That means they do not receive recall alerts. You can still register your child's car seat on the government's Safe Car website. The information can be found on the label.